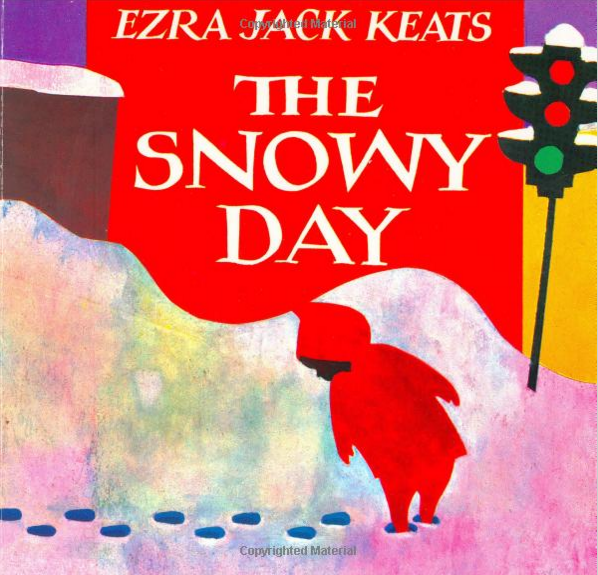 The Snowy Day Paperback Just $6! You are here: Home / Great Deals / Amazon Deals / The Snowy Day Paperback Just $6! Head to Amazon to pick up The Snowy Day Paperback for Just $6! The Snowy Day, a 1963 Caldecott Medal winner, is the simple tale of a boy waking up to discover that snow has fallen during the night!